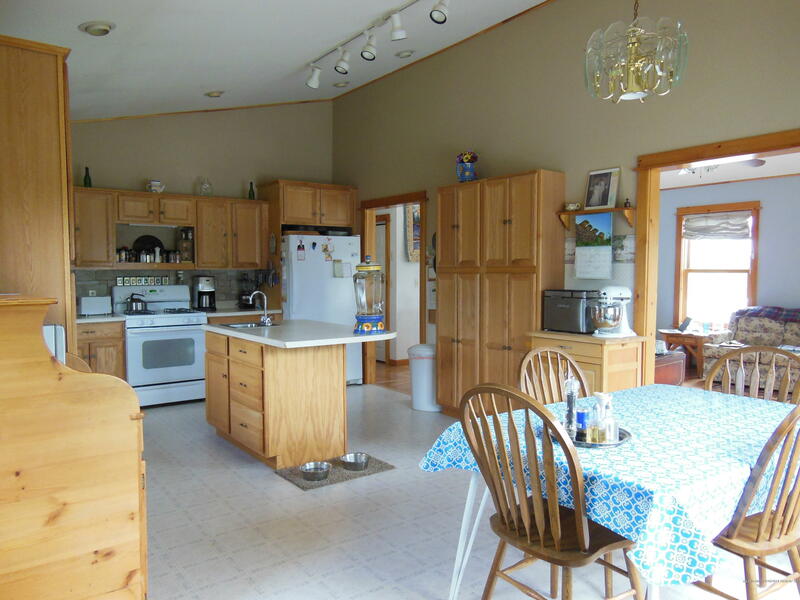 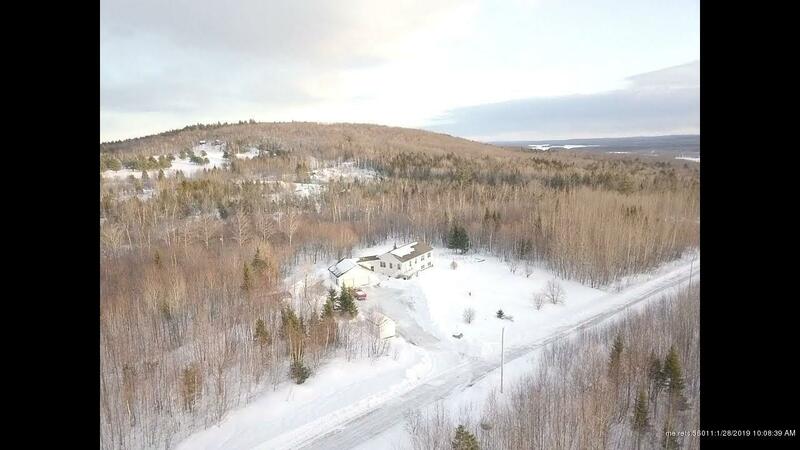 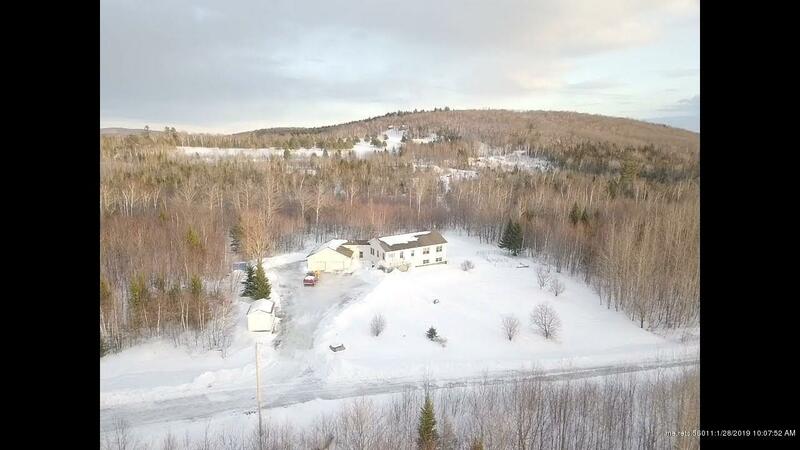 4 Bedroom and 2 Bath home with large 2 car garage in a rural setting, seconds away from a terrific 18-hole golf course and ATV/Snowmobile trails. 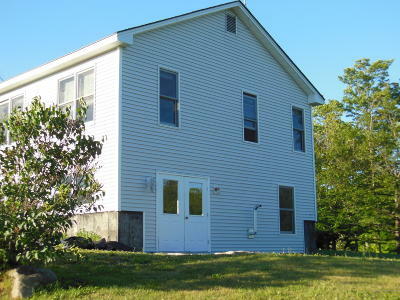 A mere 4.5 miles from in-town Island Falls and I-95. Houlton and the Canadian border are just north 30-minutes. 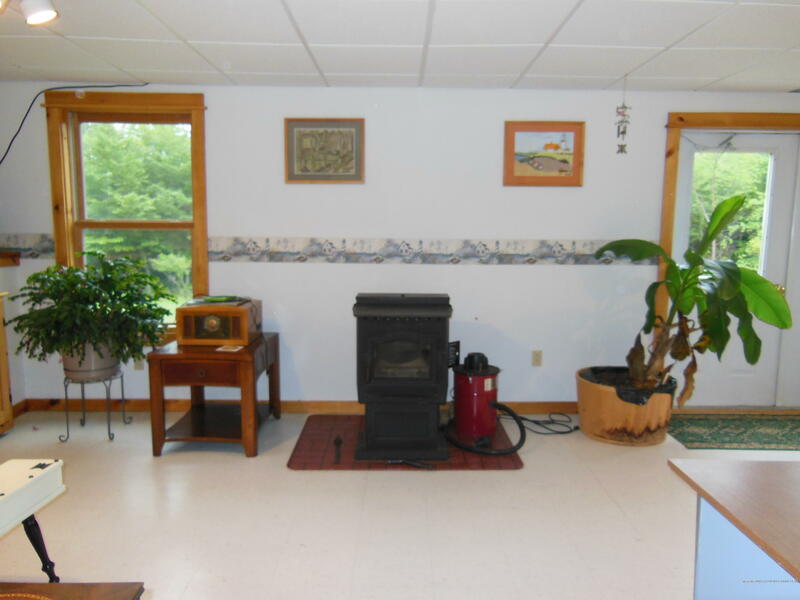 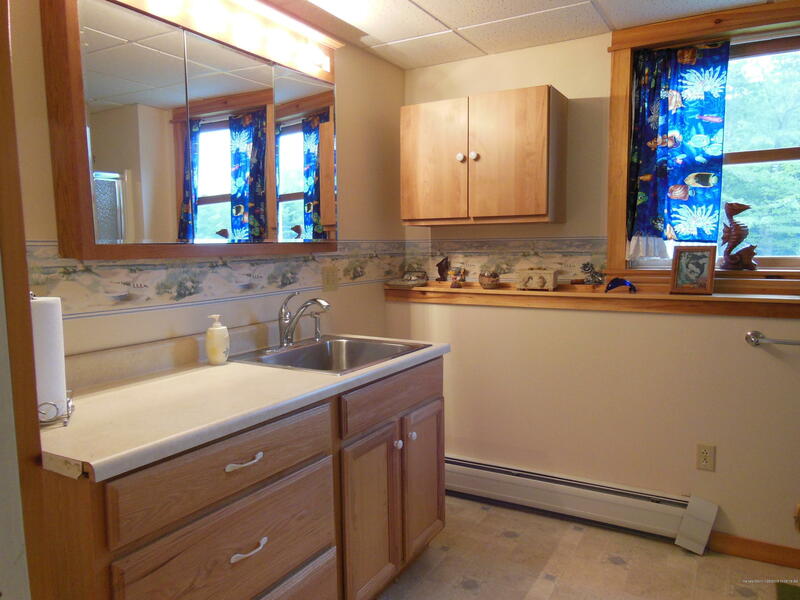 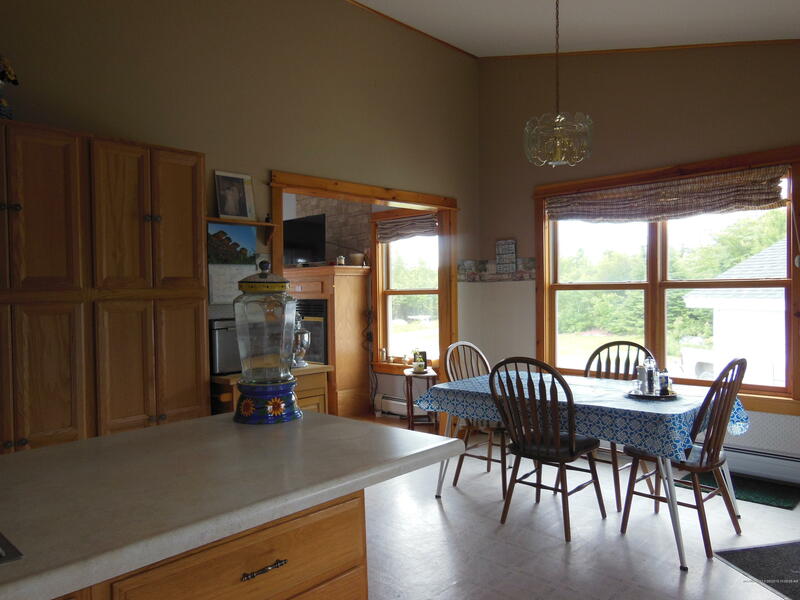 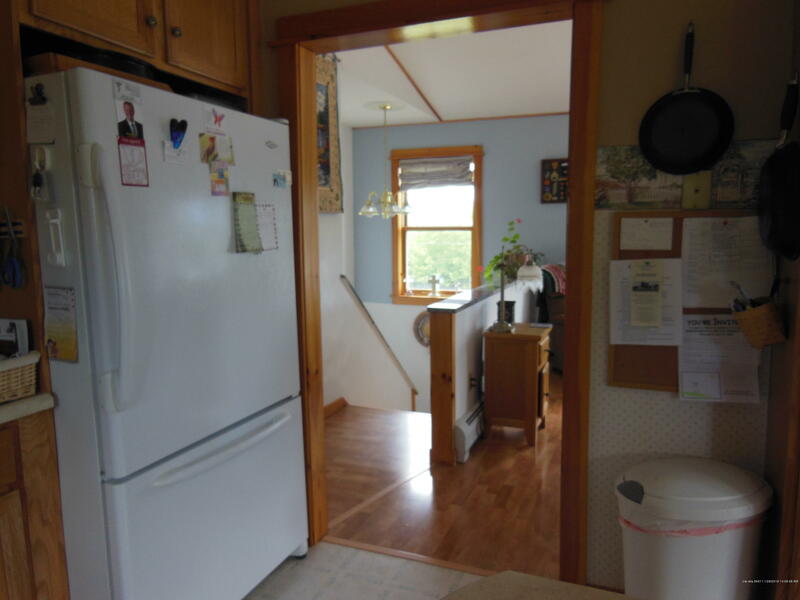 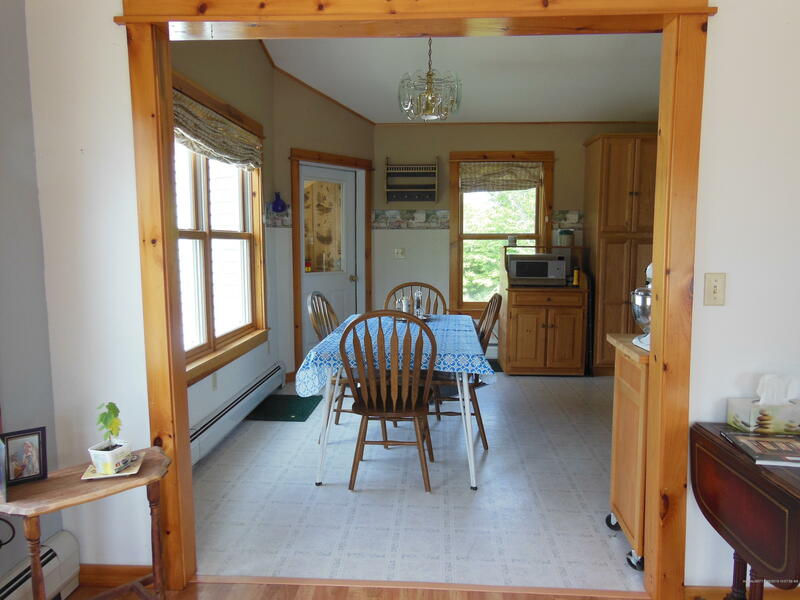 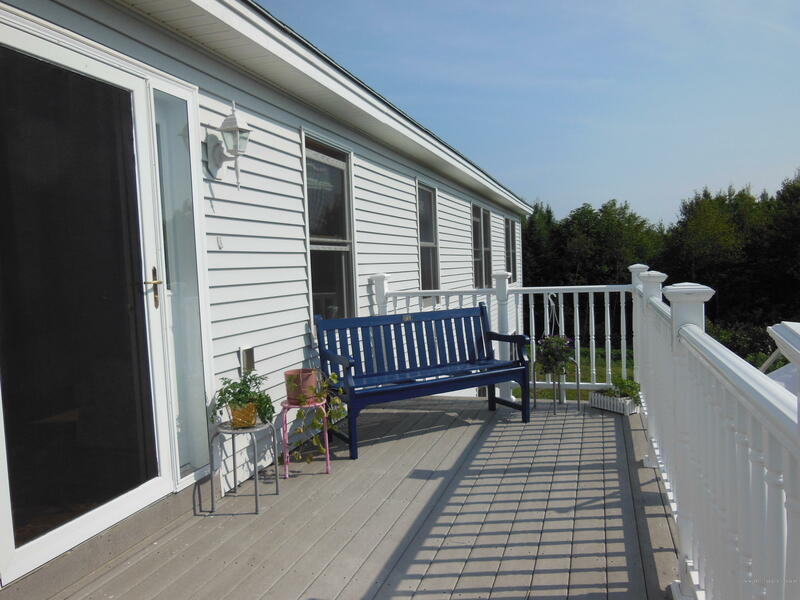 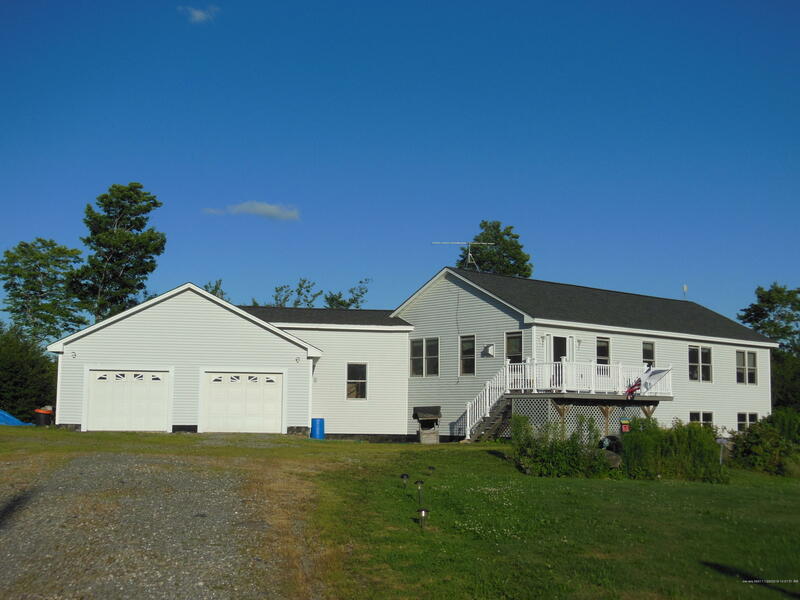 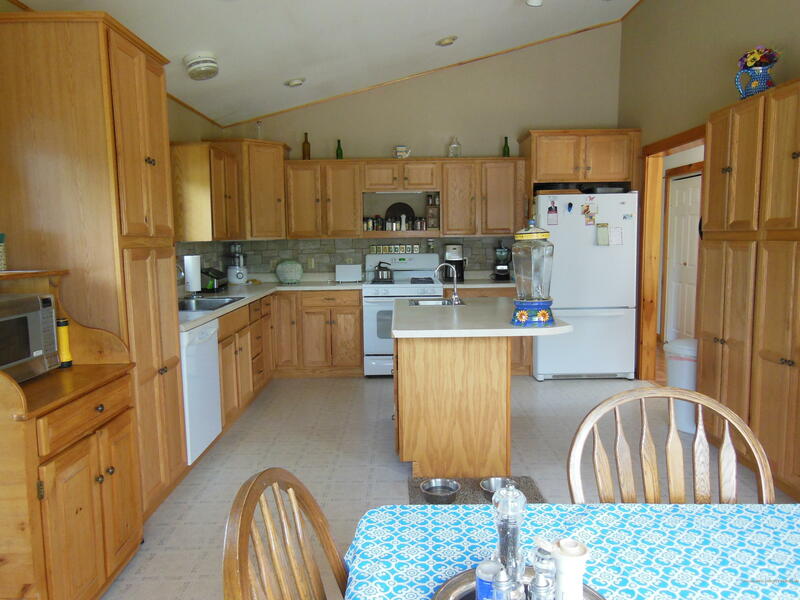 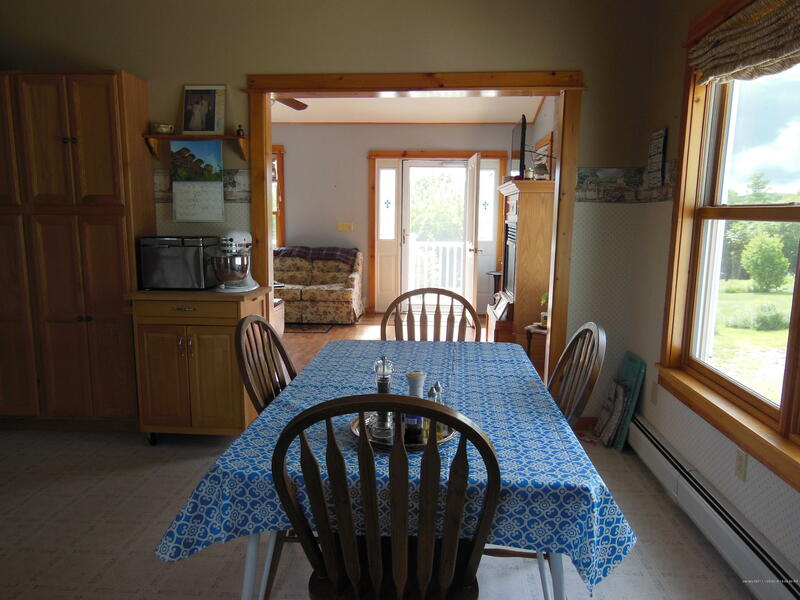 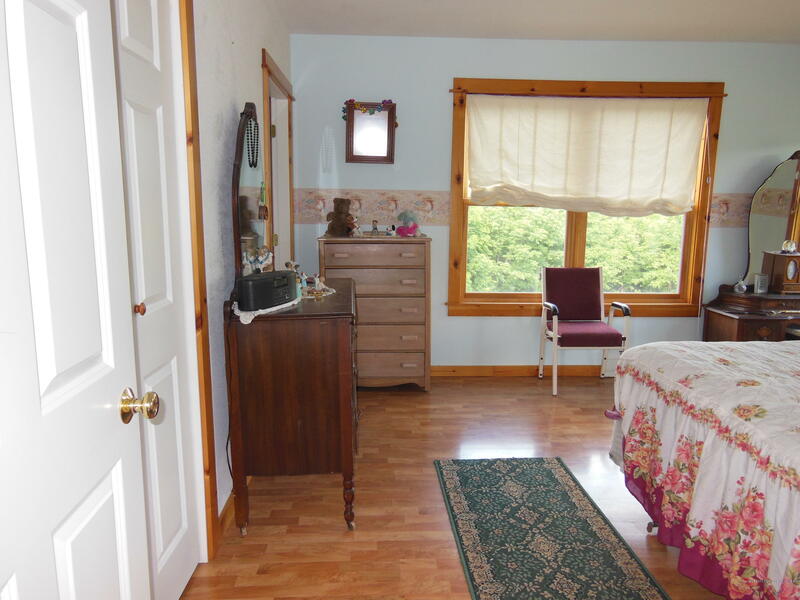 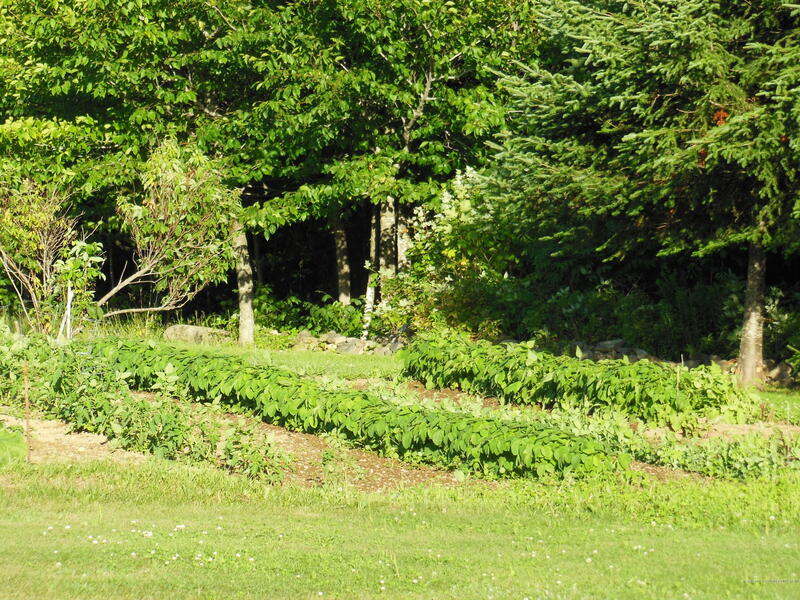 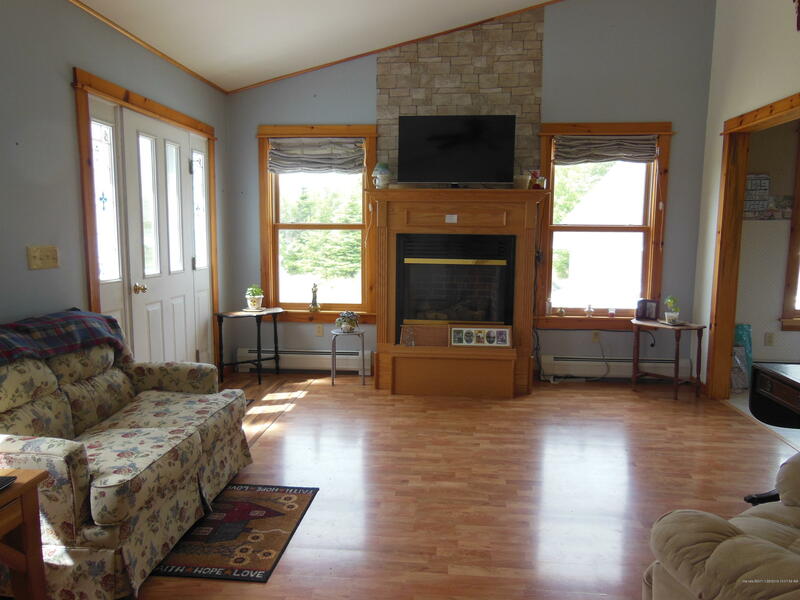 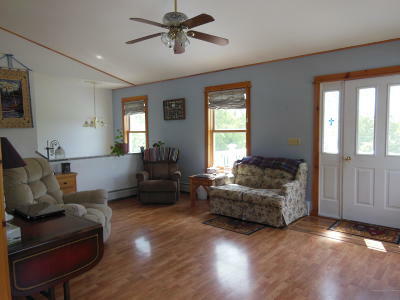 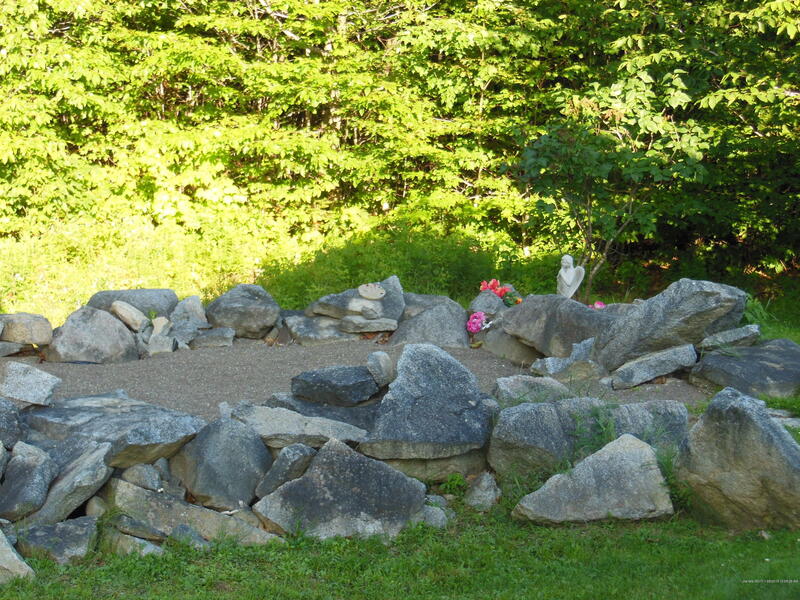 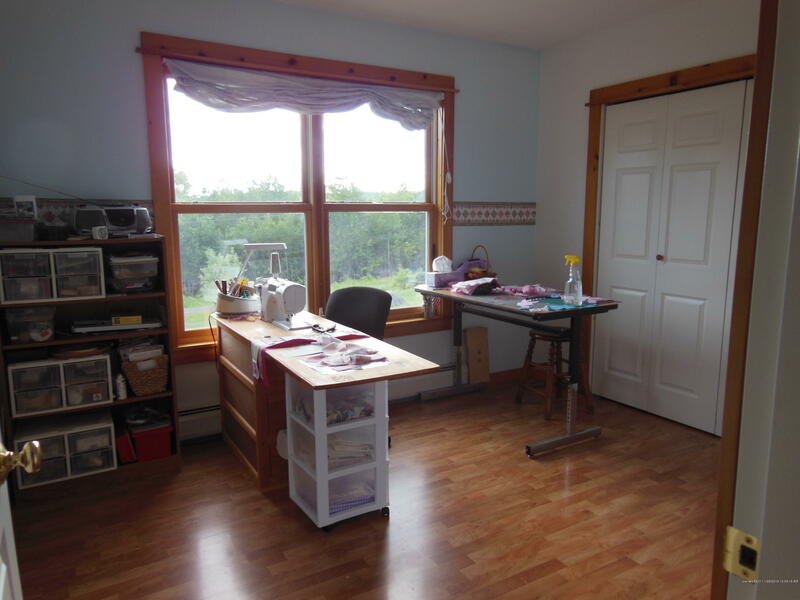 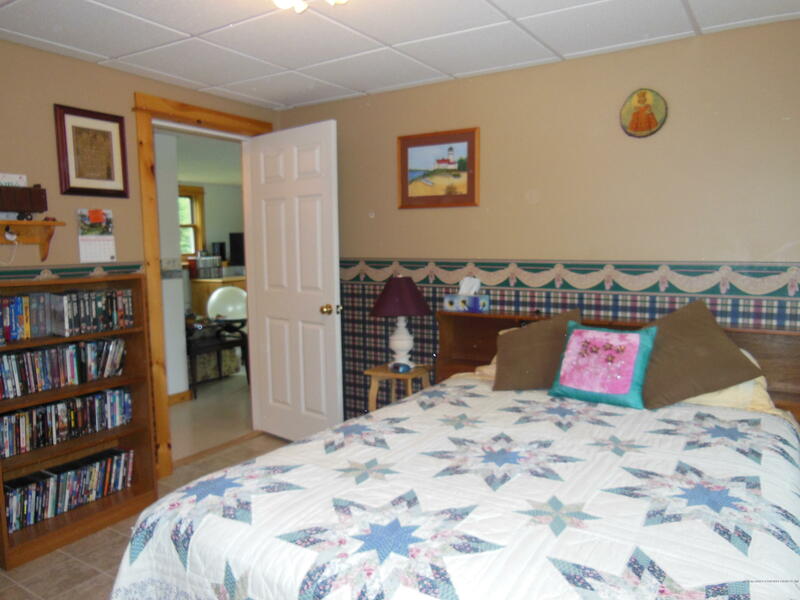 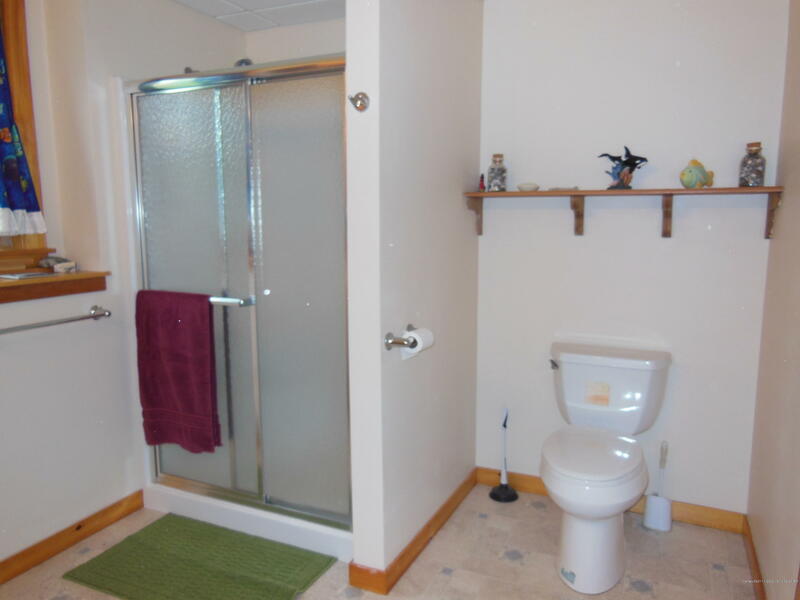 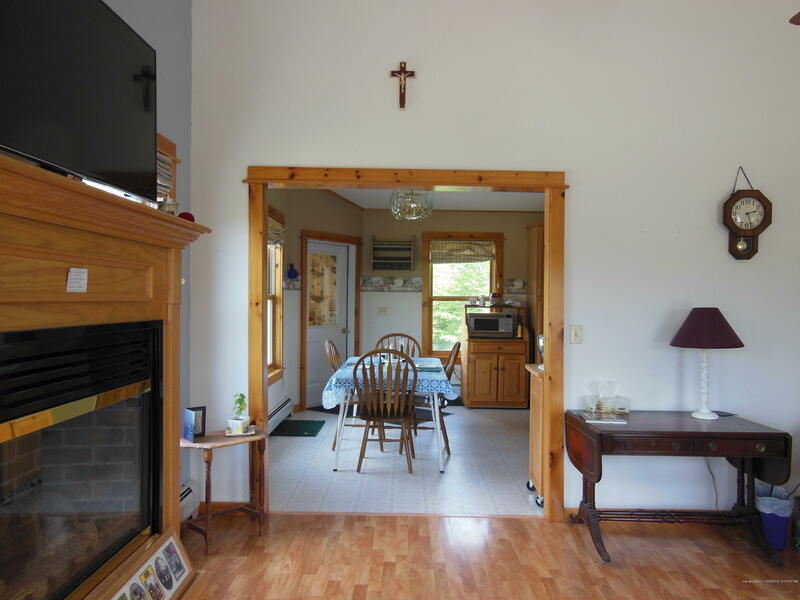 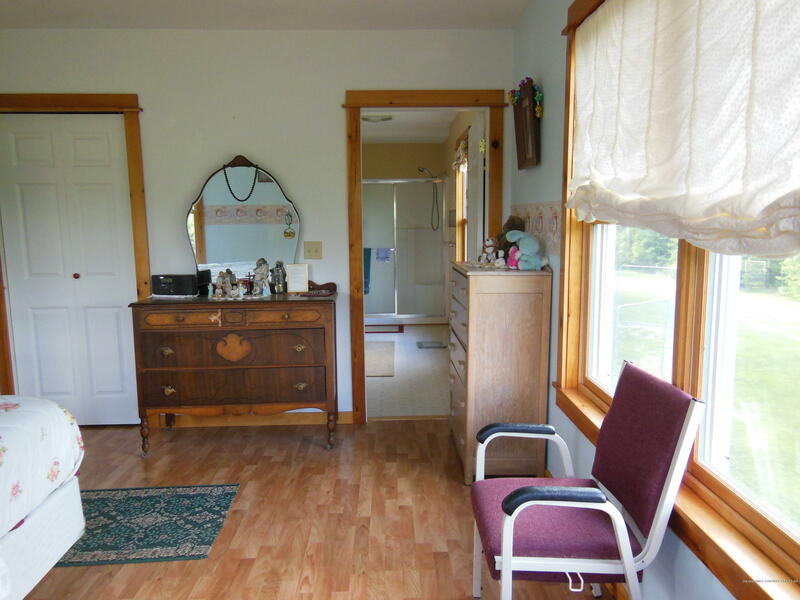 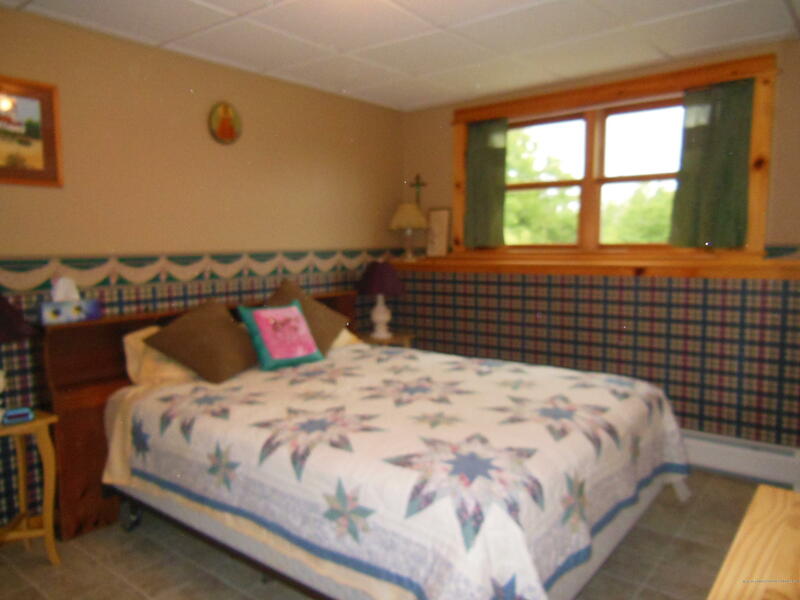 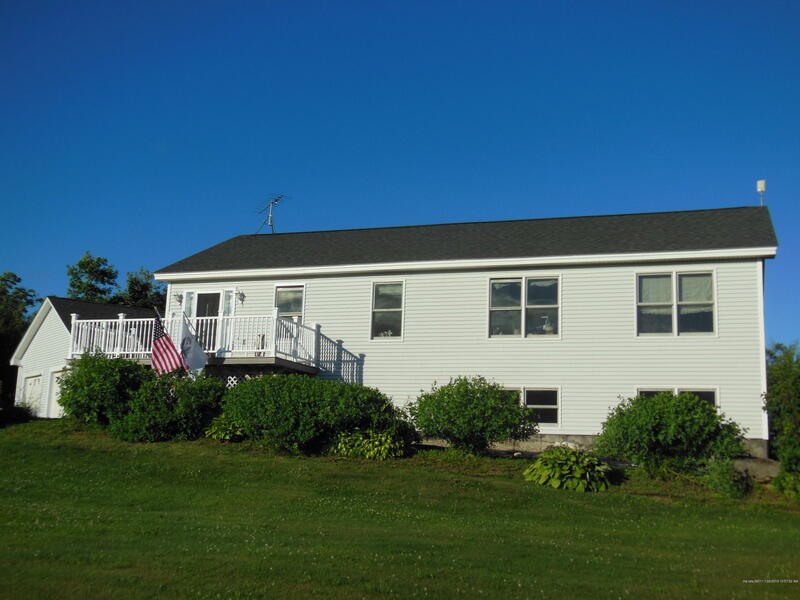 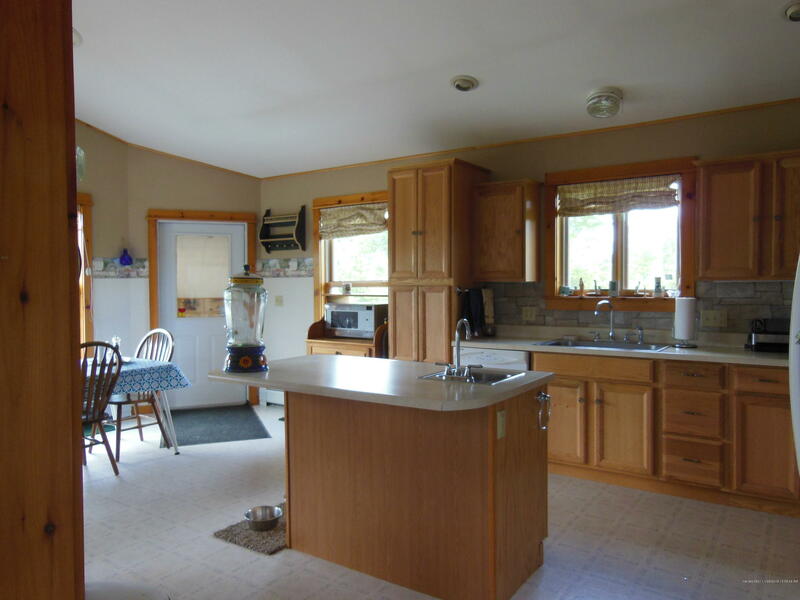 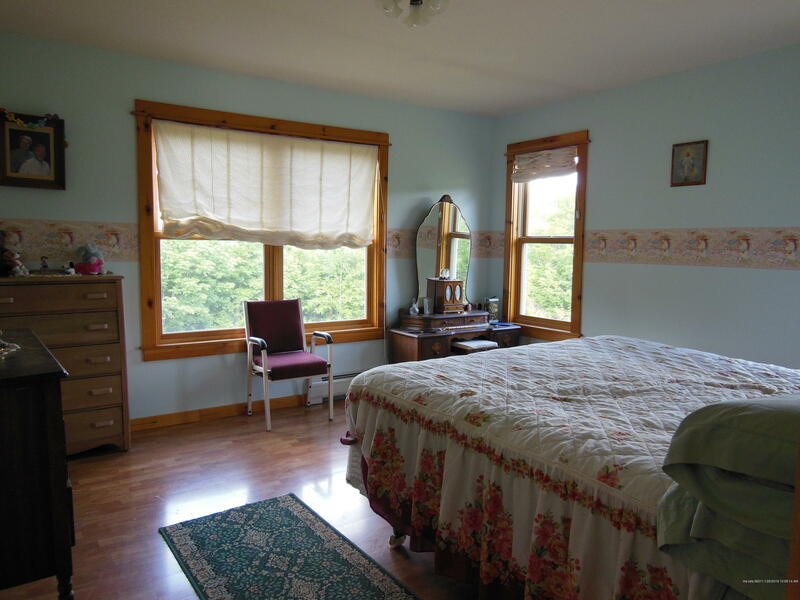 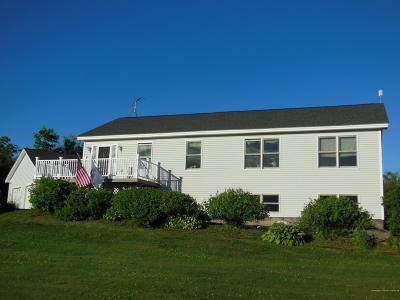 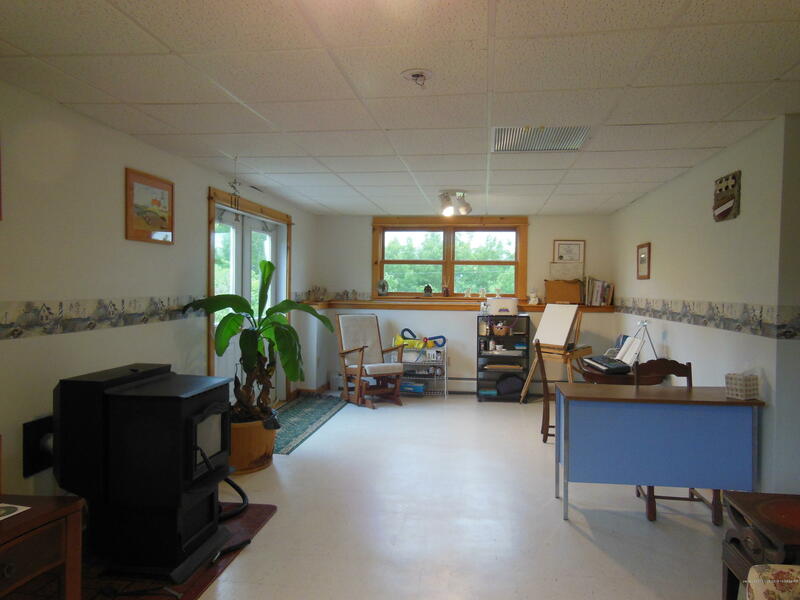 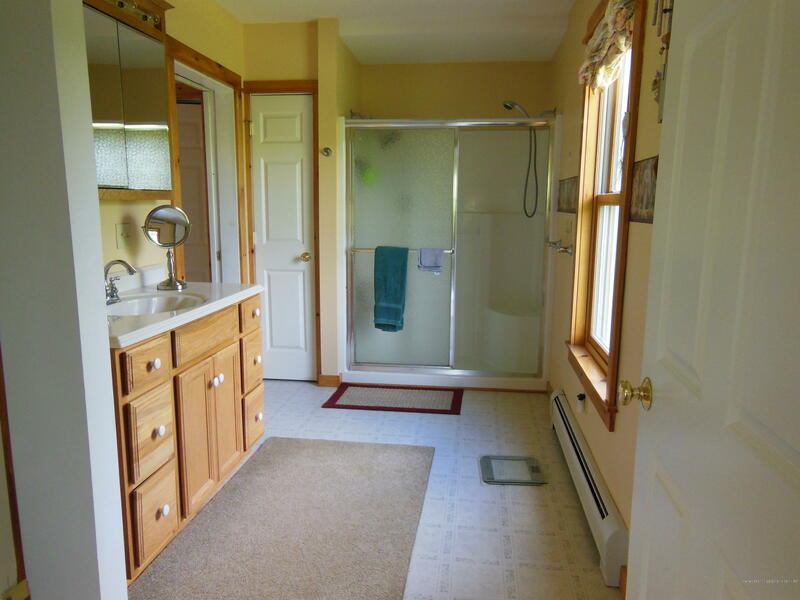 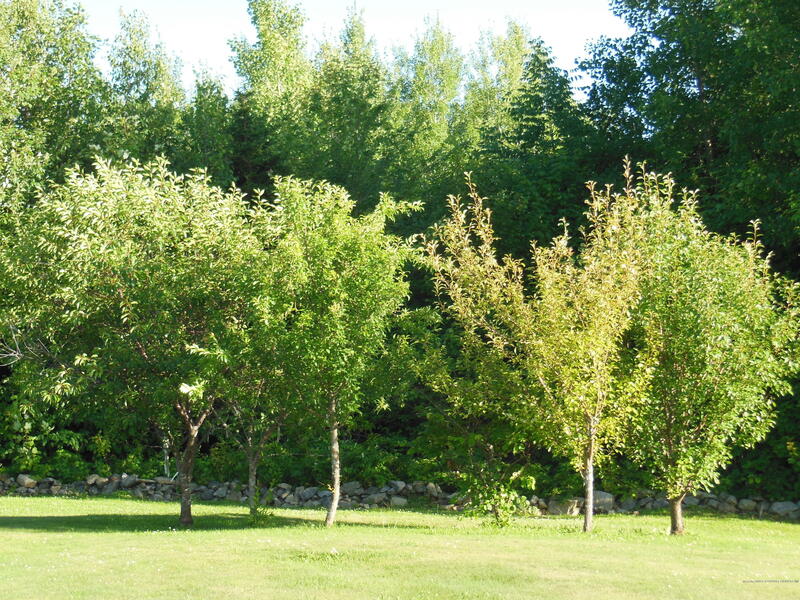 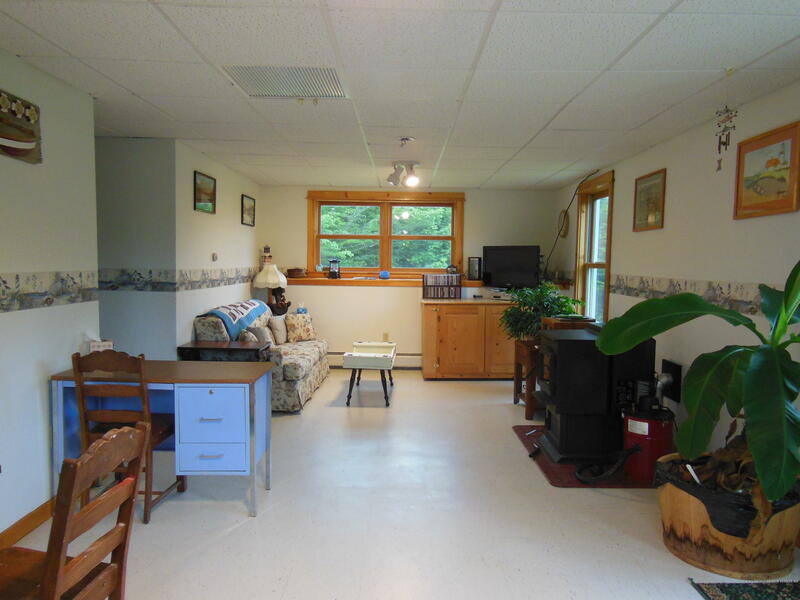 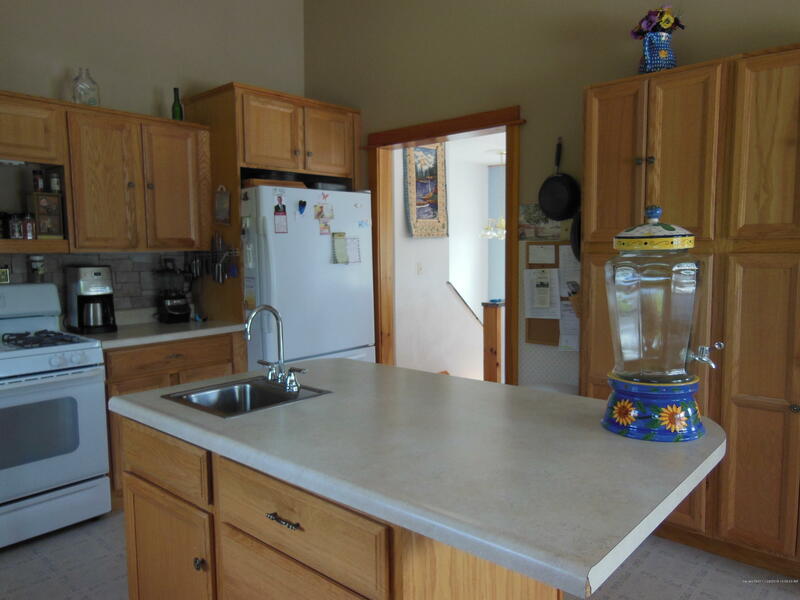 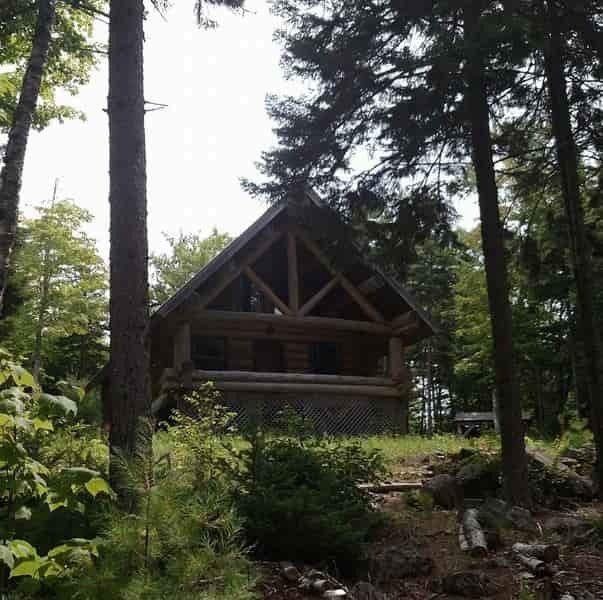 Located within 5-minutes of Pleasant Pond and Mattawamkeag Lake. 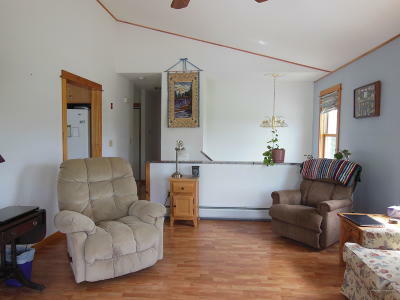 Lovely and friendly small town atmosphere with many nice amenities. 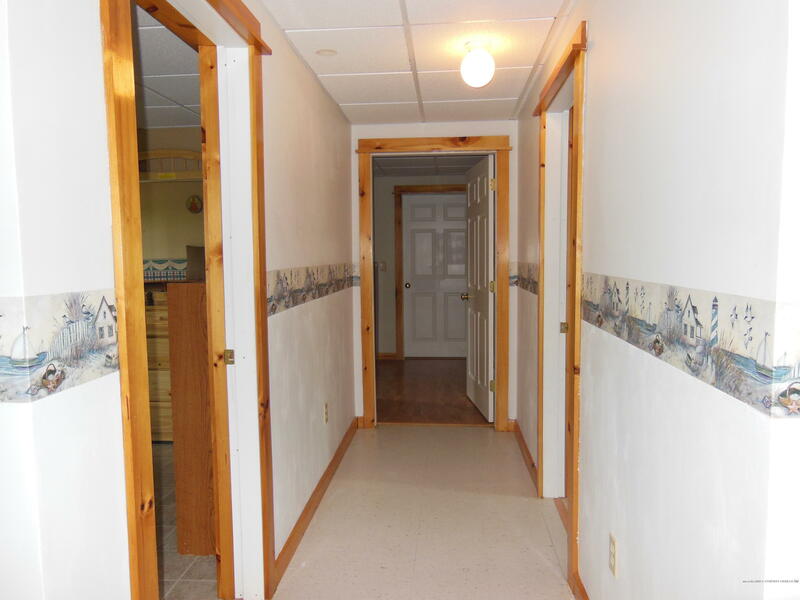 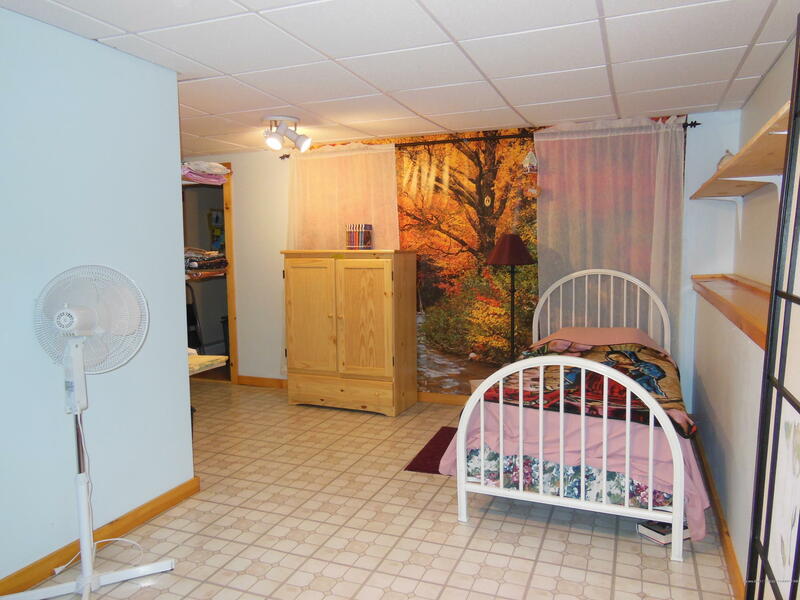 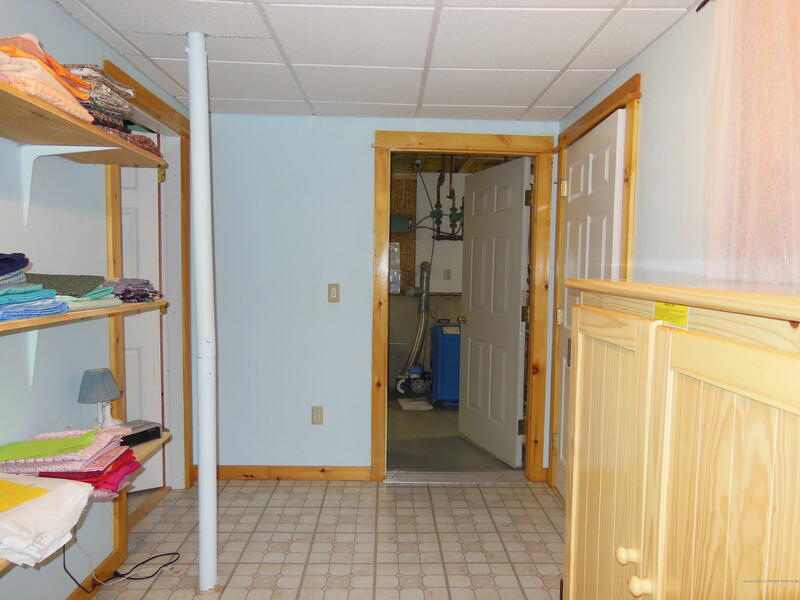 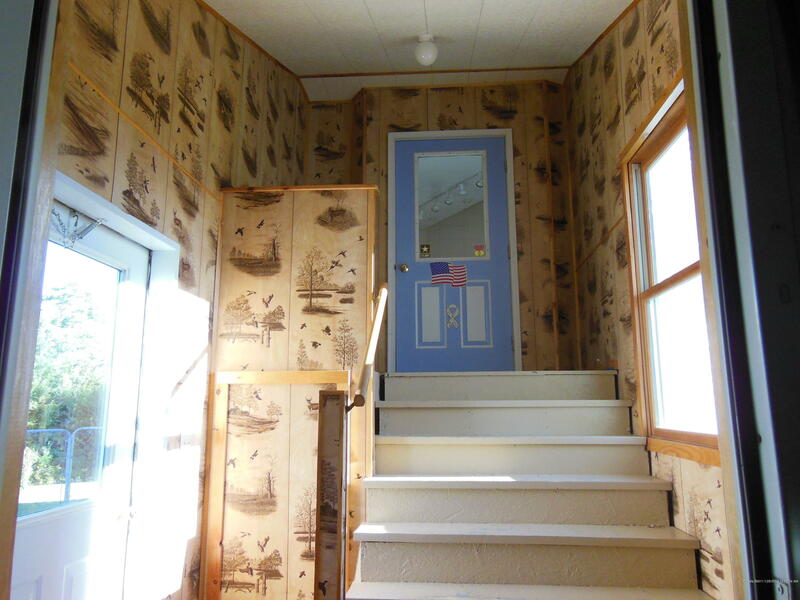 The property offer basement walk out bonus room along with finished basement. 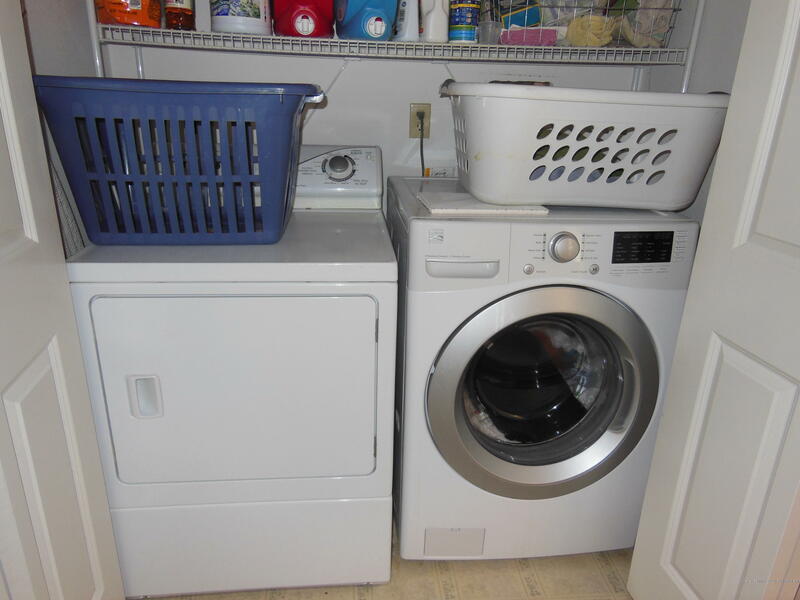 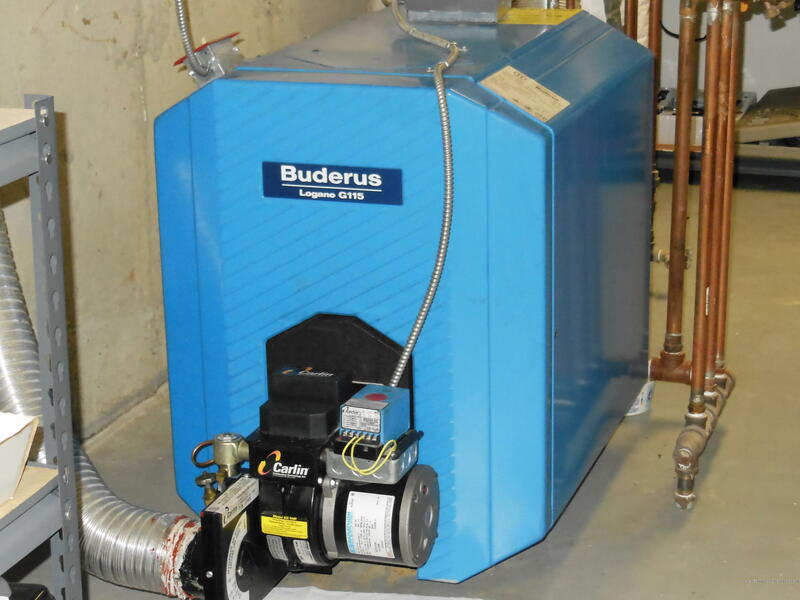 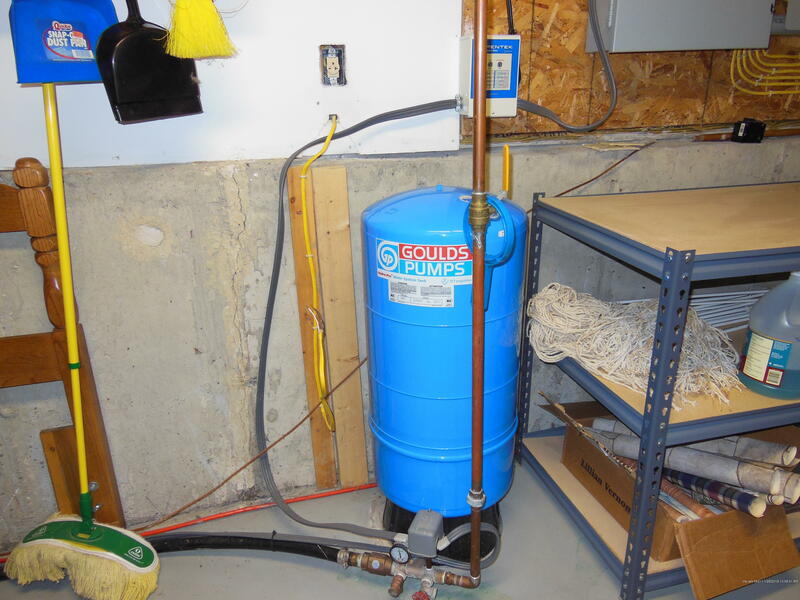 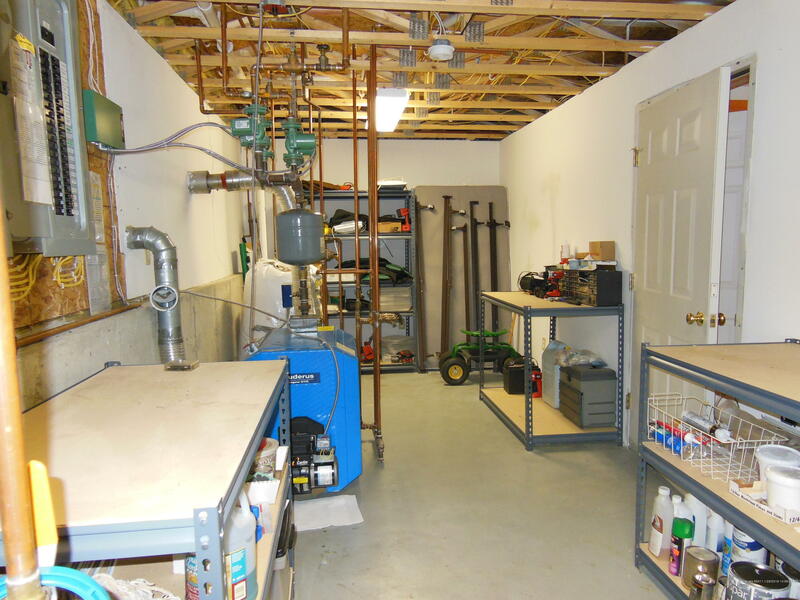 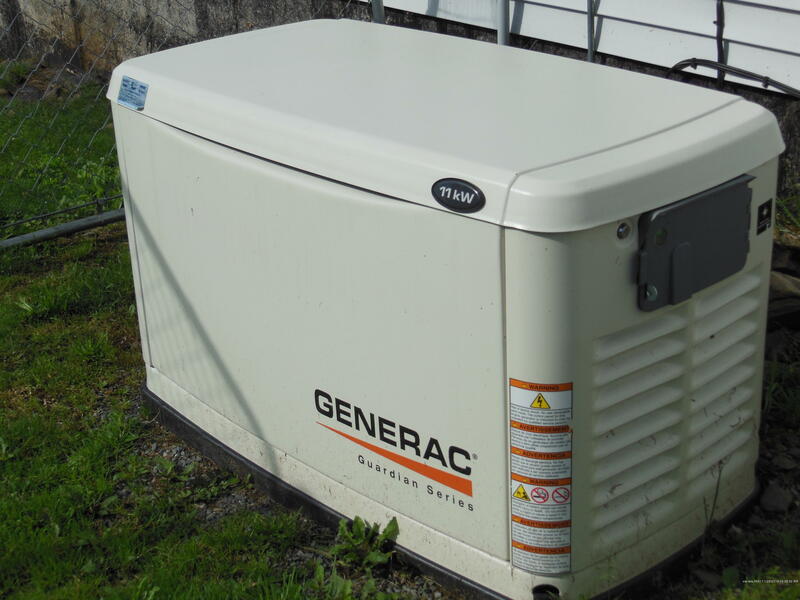 Whole home generator system and so much more.